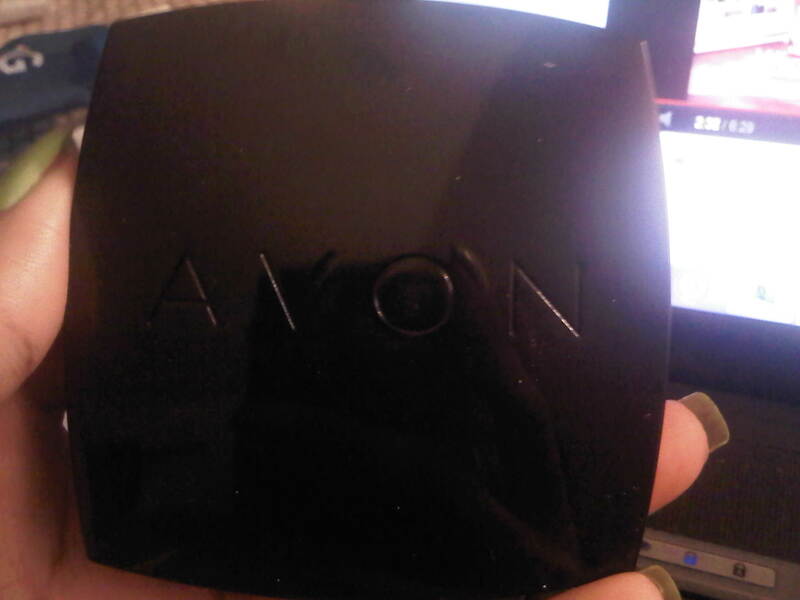 I have to be completely honest with you guys, I am not overly swayed by Avon products like many people are. I know they were wonders for many people, and that is great. But for me, they have been at best ok. But I have a client that sells them, so I figured it wouldn’t kill me to at least see what she/they were offering. I scrolled through the pages, not particularly impressed with anything enough to consider buying them. They were all either something I had already with another company, too expensive, not for my skin tone, and the list goes on. 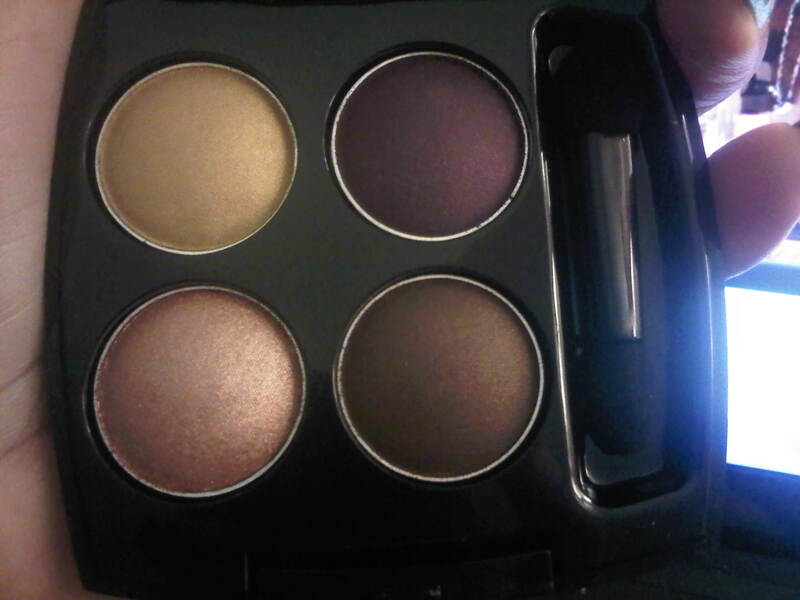 Then I saw this eye shadow quad. It was a cute compact size, which would be really convenient for travel instead of my extensive collection in much larger palettes. 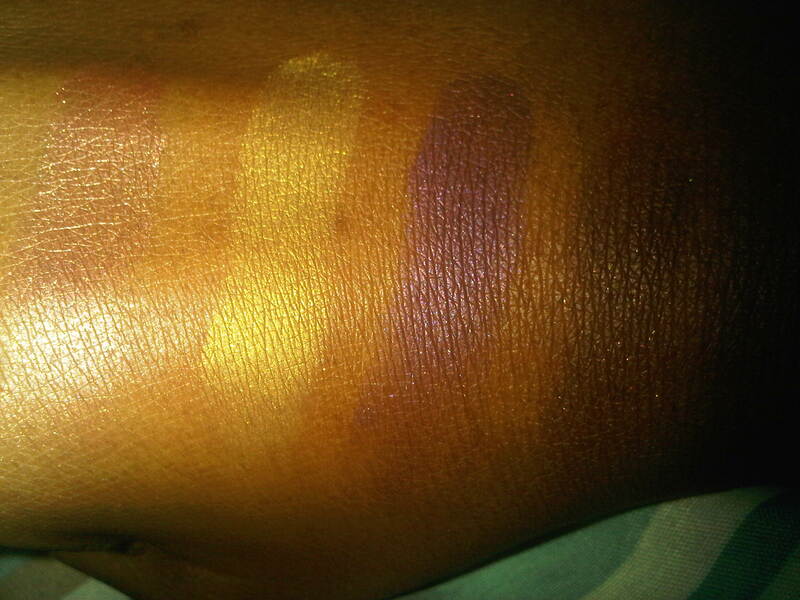 The colors also appeared to be vibrant and pigmented, which is requirement of mine for my eye shadows. It was reasonably priced enough for me to try it out. If i liked it, then great, and if not, it wasn’t too big of an investment for it to upset me or break the bank. I placed my order, and now that I’ve swatched them, I am glad I did :). 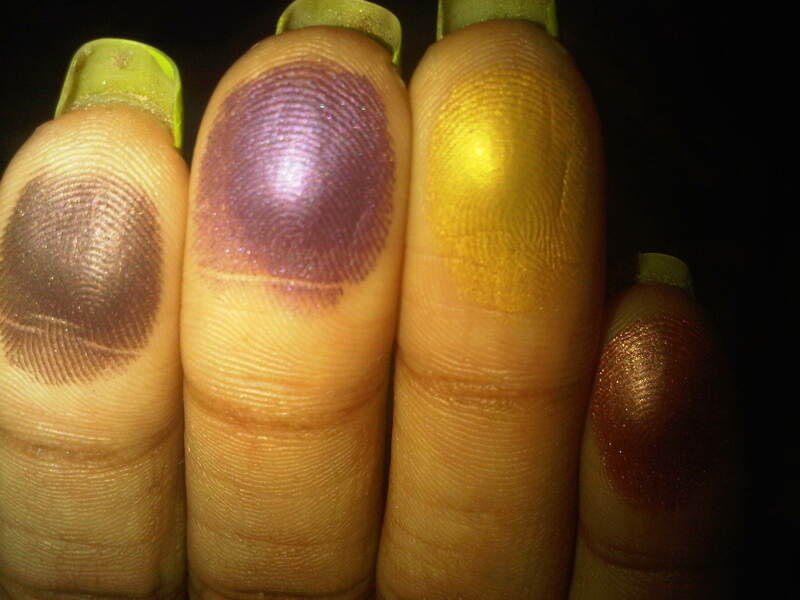 They are indeed very pigmented, and true to color from the picture in the catalog. The packaging is quite nice, very sleek looking. 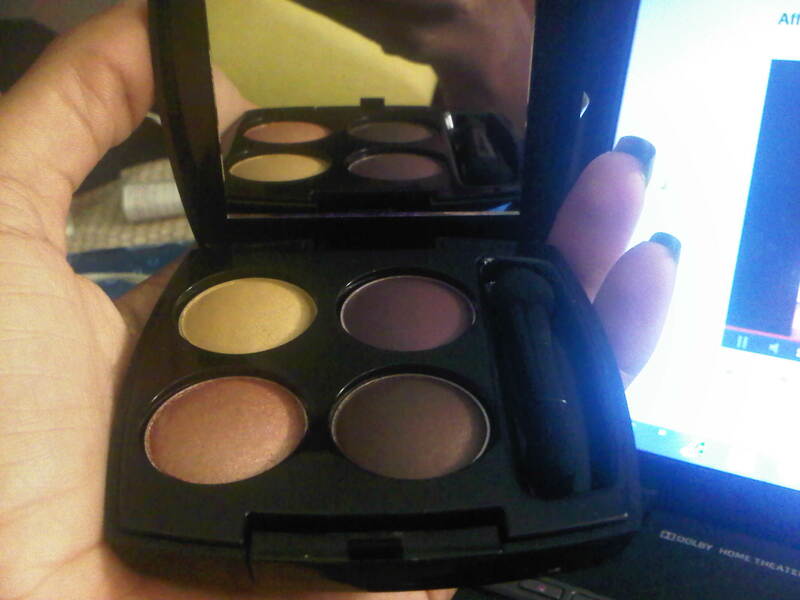 It also comes with a very nicely sized mirror, perfect for doing your makeup or touching up on the go. It also comes with a double ended sponge tip applicator, for those who use them. 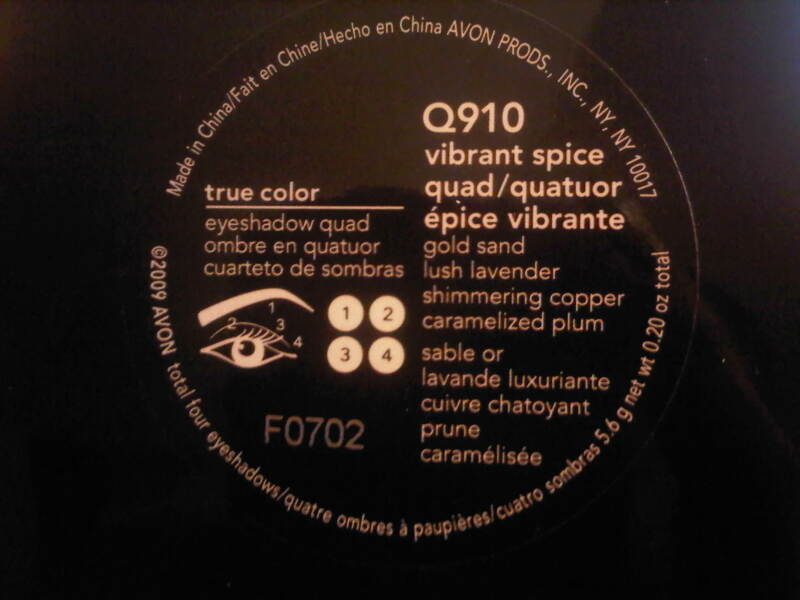 The quad is in ‘Vibrant Spice’ and it was about $ 5.99. 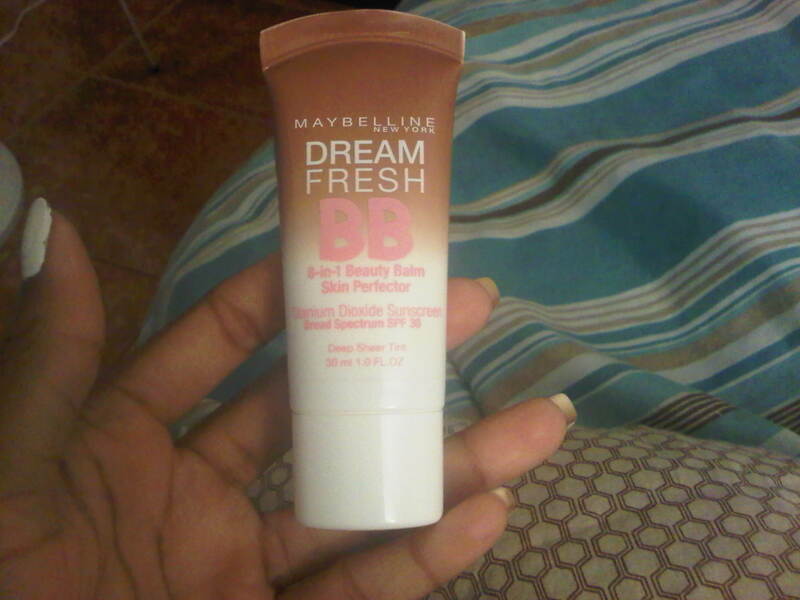 My next purchase was Maybelline’s Dream Fresh BB 8-in-1 Beauty Balm Skin Perfector. I purchased this at Walgreens for $ 8.99. 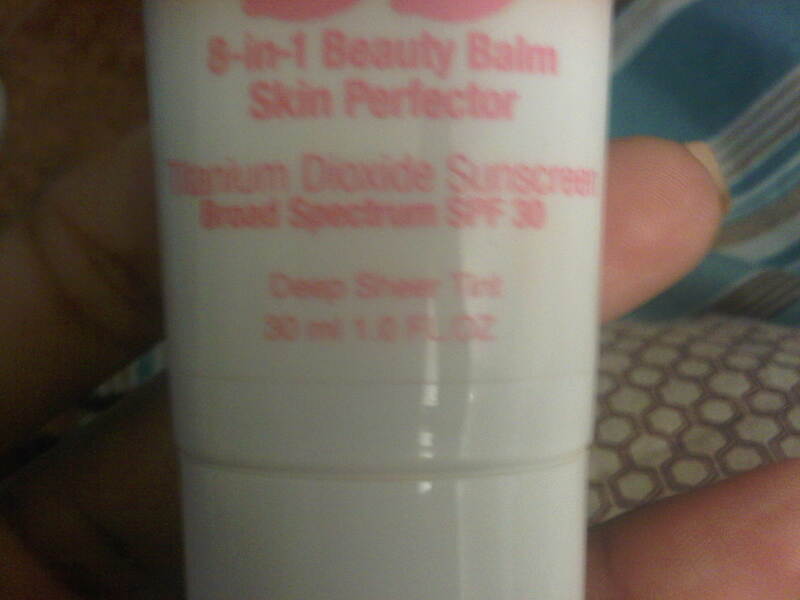 It was a featured on a Buy One, Get One 50% off, but at the time, I opted just to buy one, because I wasn’t sure how well it would suit my complexion. The color I chose was Dark, which is the darkest one they have so far, which is more for a medium-dark complexion, rather than a dark-deep dark skin tone. 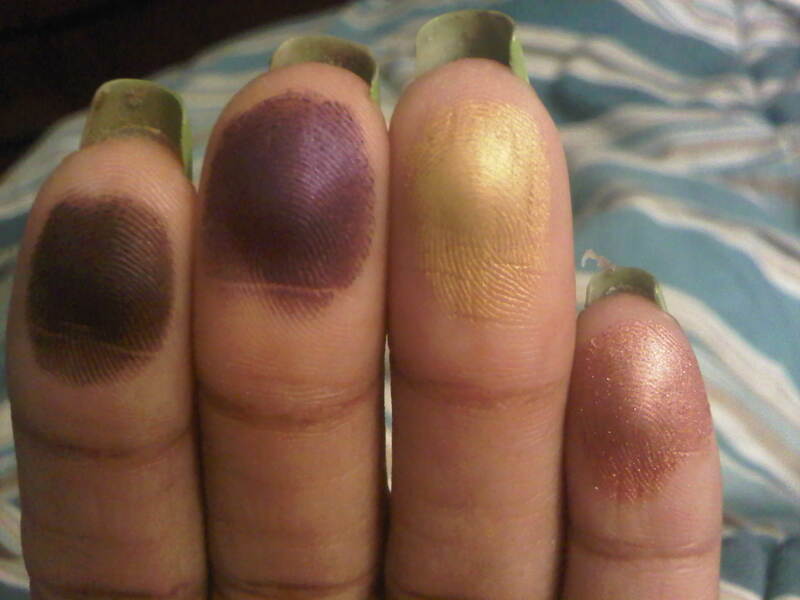 I hope they expand their tone range soon, to include those with a darker skin tone than myself. 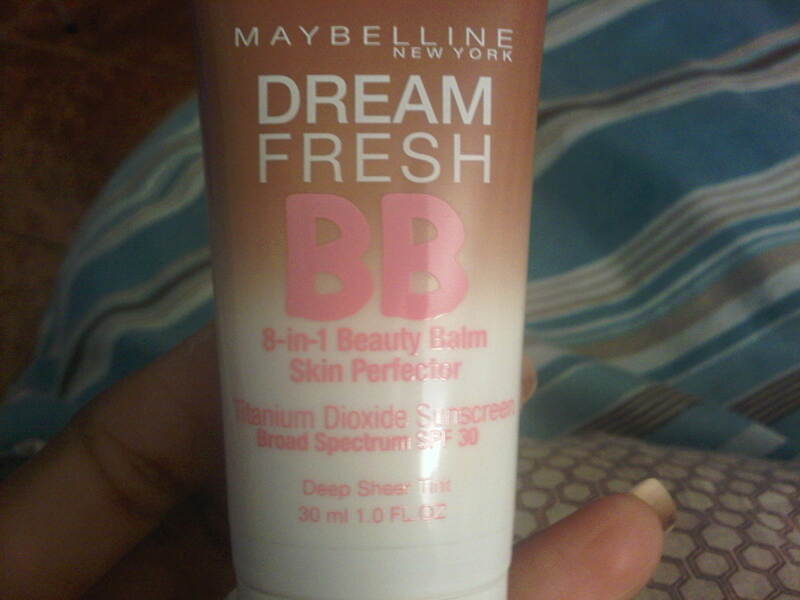 I have heard about BB creams for a while, firstly in the Asian beauty community, then more recently in the US market. I never paid too much attention to them though, because even though I knew of their amazing properties, I had only seen them available for fairer skin tones, so it didn’t even make sense for me to look too longingly. However, one day, while watching one of my favorite Youtubers ever, lilpumpkinpie05 [I LOVE her!! It is a must for you all to check her out, you will not be disappointed! 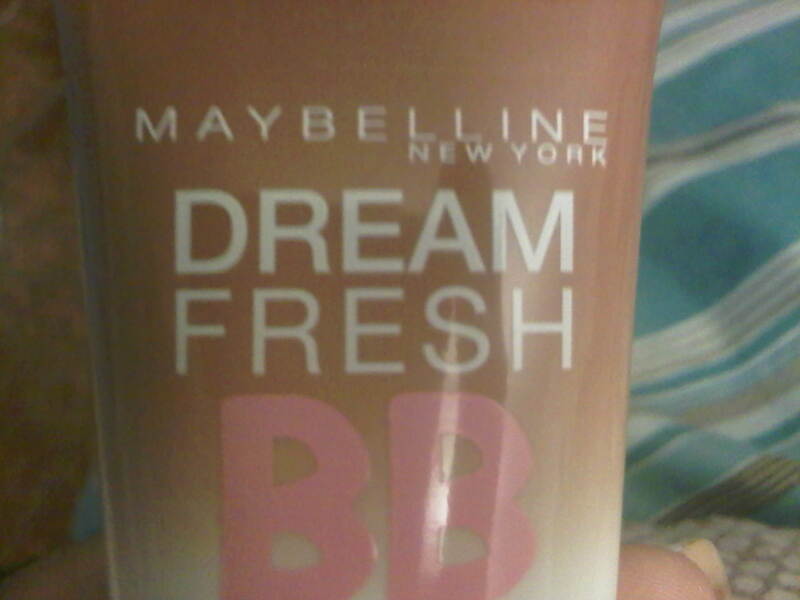 ], I heard her say that there are indeed 2 companies that feature BB Creams for darker girls such as myself : Maybelline and Smashbox. Now since Smashbox is definitely not in my budget, then Maybelline it was! She did also mention that the Maybelline was a bit too red-toned for her, but it was a good quality and we should still try it out. 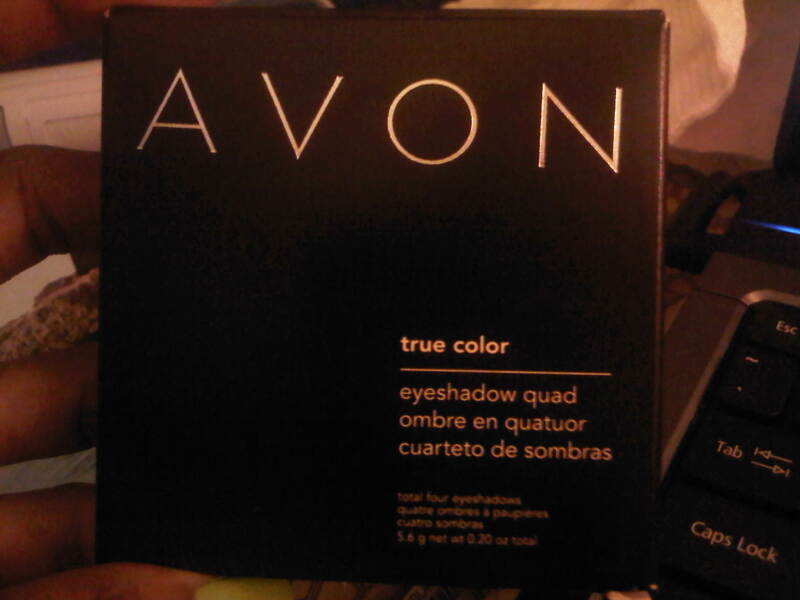 I went to Walgreens and found it, and they ACTUALLY had a tester [GO WALGREENS!!] which is a welcomed change for a pharmacy because it is usually trial and error buying foundations, tinted moisturizers, and lipsticks in drug stores as there is no way to know if it suits you before you purchase it. 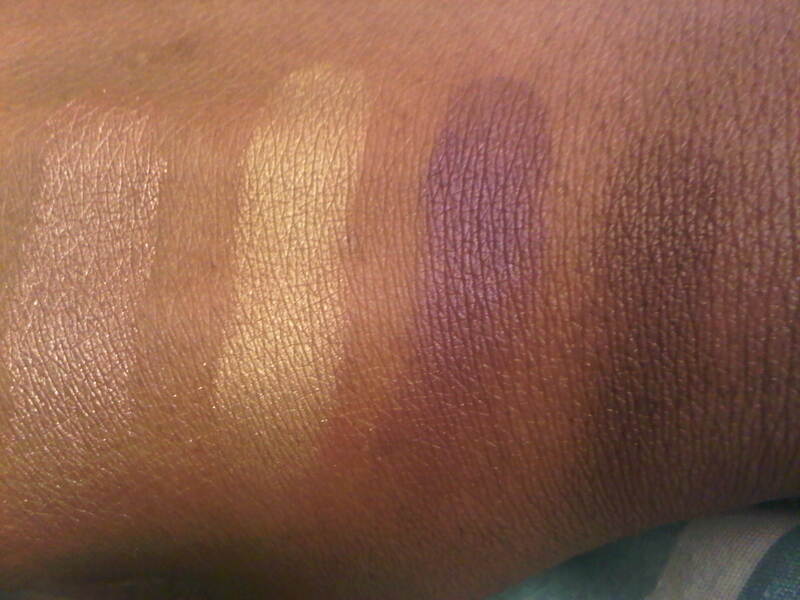 I swatched it in the store and it seemed to match, but a swatch and a full face can differ a lot or me, so I played it safe and only bought one at the time. 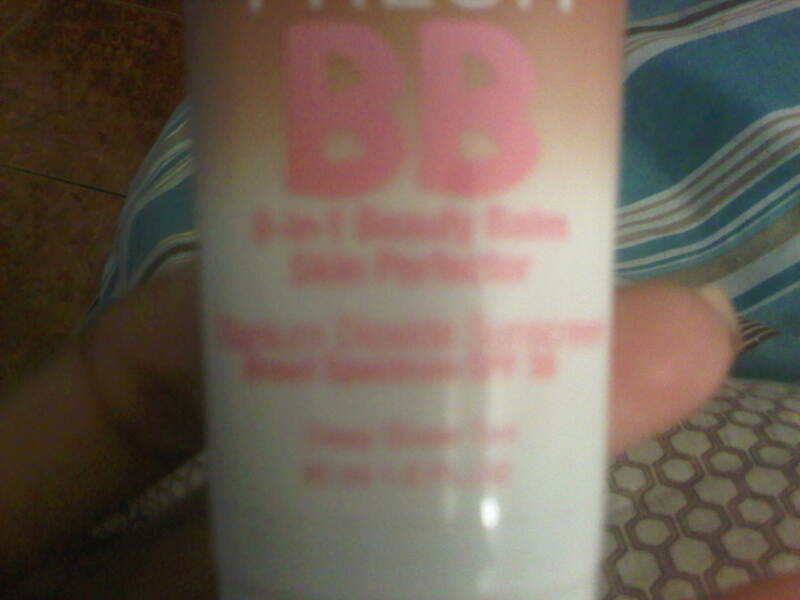 Now for those of you not familiar with what a BB cream is, its basically a tinted moisturizer on steroids. 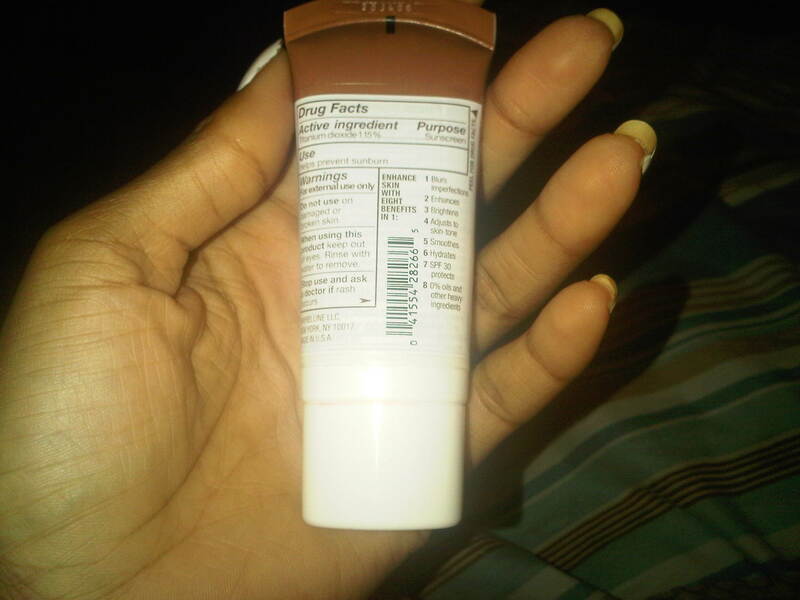 It has some tinted coverage, which is not as heavy as a foundation, but still helps even out your skin tone. 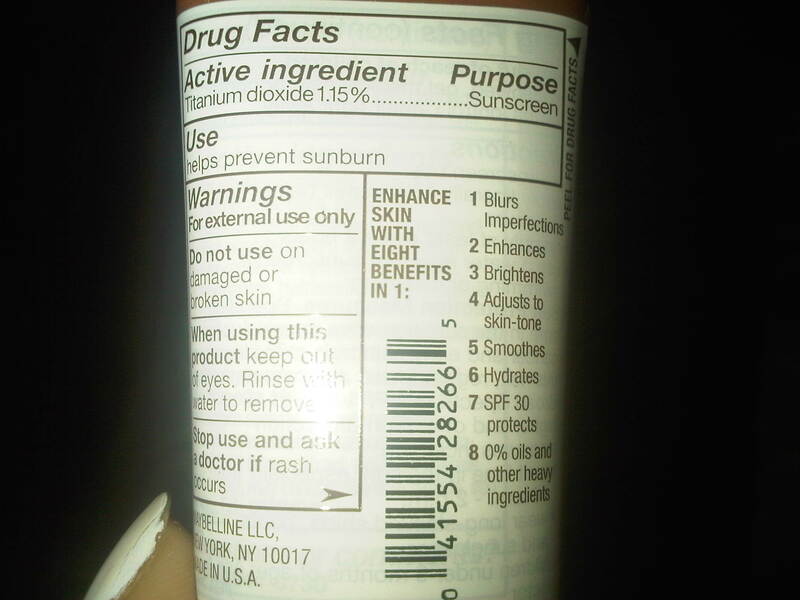 It also moisturizes your skin, and features Titanium Dioxide Sunscreen [Broad Spectrum SPF 30…yay for sun protection!] which is wonderful. 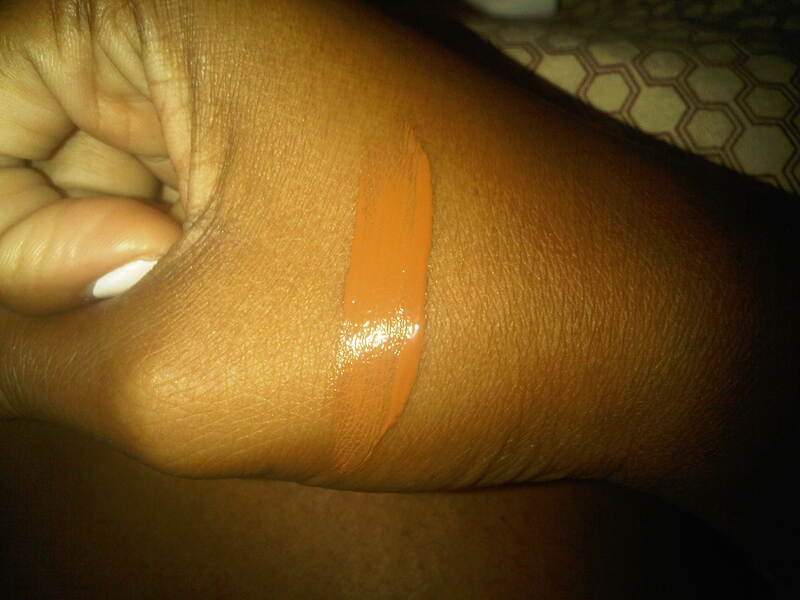 It enhances and brightens your skin tone, while smoothing it out and adjusting to match it as well. It contains 0% oils and no other heavy ingredients either, so your face doesn’t feel weighed down or cakey which is especially crucial in these hot summer months. I must say, I AM IN LOVE!!! This is exactly what I have been looking for, its perfect! It gives me just enough coverage without making my face feel piled on in the summer, as well as so many other good properties for the improvement of my skin. You should definitely give this a try. Two thumbs up for sure! Really happy I could give you a preview!! 🙂 Enjoy it, and even post a pic on my page of how the eye look turns out..